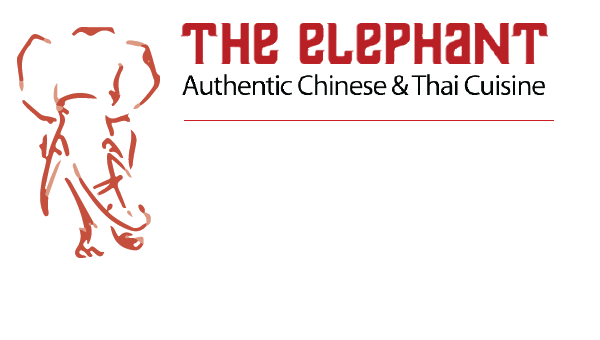 Located on Bedford Road in Kempston and overlooking the Addison Howard Park, The Elephant is home to two teams of chefs devoted to producing high quality Thai and Chinese meals for all palates and dietary needs. A delivery service is available throughout the local area if you can't make it into the restaurant. Each ingredient used by our chefs is brought fresh to our Thai and Chinese restaurant from respected food suppliers. We take the time and effort to vet each of our suppliers for sustainably caught fish and high quality produce, whilst attempting to keep the price of our dishes affordable.